Last weekend, I had the pleasure of participating in a panel discussion at the Decatur Book Festival with David Samuel Levinson and Tom McHaney. 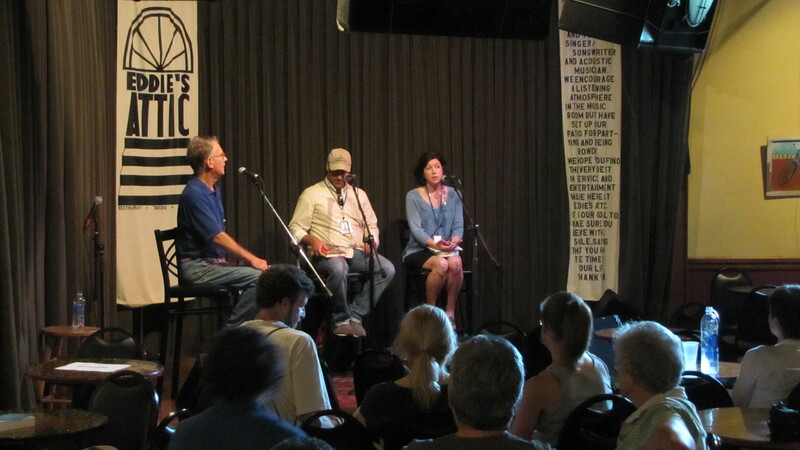 The panel took place in Eddie’s Attic, an amazing little pub and music venue just south of the square in downtown Decatur. 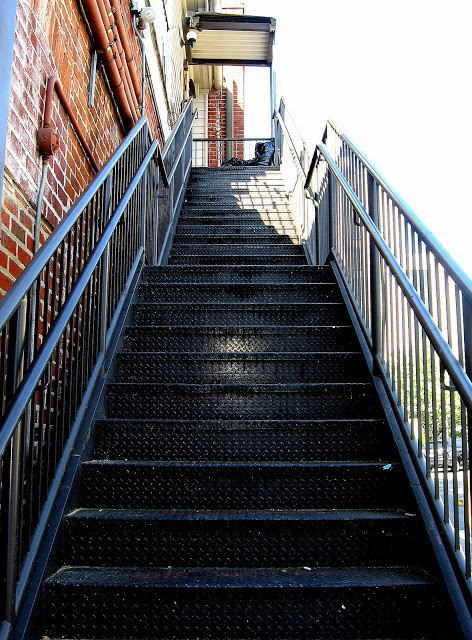 You have to walk up a funky flight of metal stairs to get there. I’d like to go back sometime. 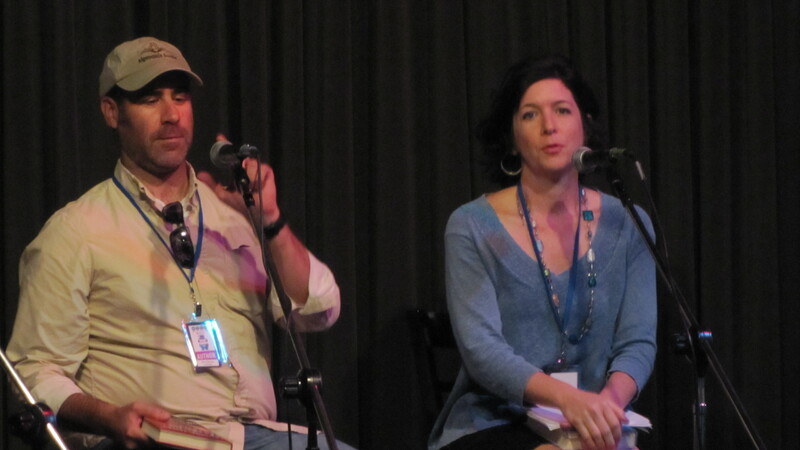 The topic of our talk, which had been assigned to us by the organizers of festival, was “Secrets.” And I’d love to tell you what we talked about, but then I’d have to kill you. Awright. Secrets. Turns out we all have quite a few of them. In David’s novel, ANTONIA LIVELY BREAKS THE SILENCE, secrets and intrigue help develop a complex story of death, scandal, and ambition in a small college town. In HEART OF PALM, members of the Bravo family keep a number of secrets from each other—from Ponzi schemes and deliberately missed medications to infidelity and culpability in a brother’s death—and they each have their own motivations for doing so. It occurred to me last weekend that using the device of a secret is a great and powerful technique in storytelling. Secrets bring built-in conflict. When one character knows something another does not, tension is escalated and the narrative’s stakes are raised. The reader becomes more invested—we have more information than one or more of the characters, and thus are compelled to see the story through and find out what, exactly, will happen when the truth eventually comes out. The next time I’m stuck on a character’s development, I think I’ll hand him or her a secret and see where it leads. But as David pointed out, giving a character a secret is a bit like giving him Chekhov’s gun. If the secret is revealed to the reader at the beginning of the story, the expectation is that the secret will somehow be revealed to the characters by the end. What consequence? That’s the story. Incidentally, in a phenomenon I think David and I both explored in our novels, it’s harder to keep secrets in small towns. Oh, yes it is. Dinner in Decatur with some pretty amazing people: Gina Webb, Robert Olen Butler, Jon Mayes, and Margaret Wrinkle. Thank you, Jon, for the panel and dinner pix! PS, turns out I’m not very good at WordPress. Why are these photos so small? This stuff is hurting my head. The great and powerful Jon Mayes came through town the other day. 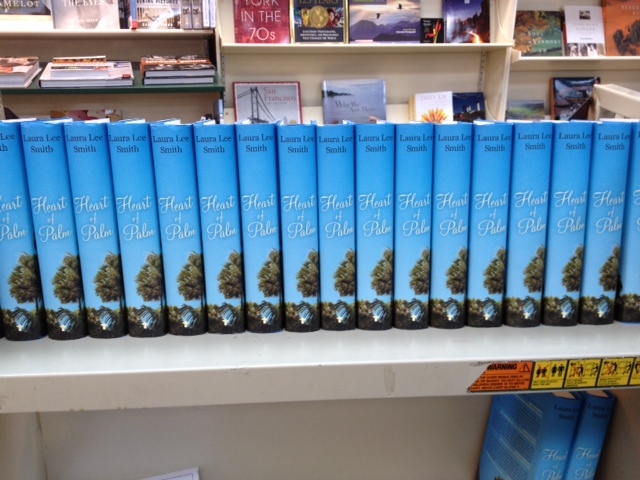 Jon is representing Heart of Palm to booksellers far and wide, and his efforts are tremendously appreciated. Every author should have such a friend and ally. Thank you, Jon. (Also check Jon’s beautiful blog AdvanceReadingCopy. 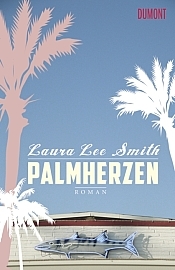 The cover art for the German edition of HEART OF PALM just arrived the other day, along with the full catalog announcing the Dumont Buchverlag offerings for the fall. PALMERZEN will be released on August 26. I’ve been wearing out Google Translate trying to see what the heck they’re saying over there, but my instinct (and my experience with Dumont) is telling me it’s good. I almost had a stroke when I flipped though the catalog and saw my photo splashed over an entire spread. Good grief–feeling overexposed here. But I like the cover art they developed, don’t you? 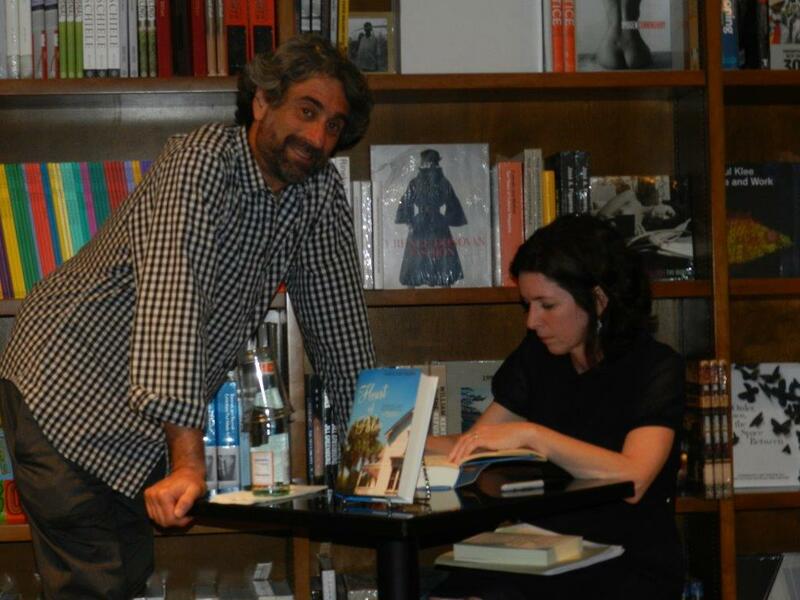 Thank you, Eva Kemper, translator extraordinaire. Prost! 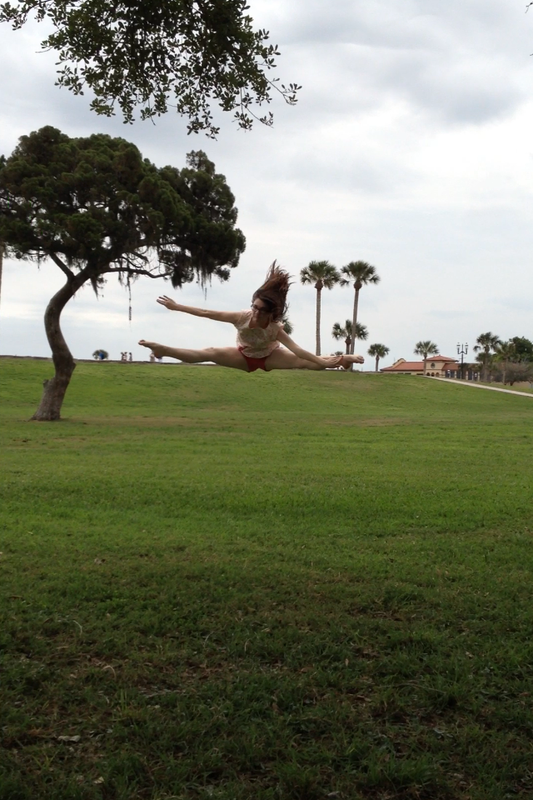 This was so much fun. 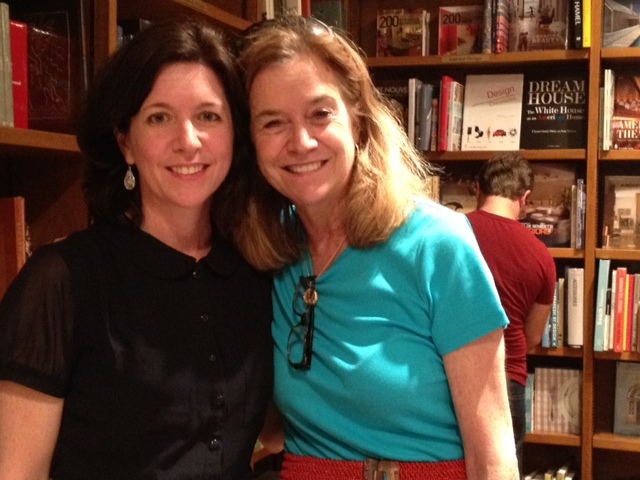 Thank you, David Gutowski, for the invitation to write an essay for “Book Notes” on Largehearted Boy. I created a music playlist that touches on ideas, scenes or characters in HEART OF PALM. Check it out; you can even stream the music on Spotify. David’s blog is amazing….you’ll get lost in it. In other very cool news, HEART OF PALM was selected by the Southern Independent Booksellers Alliance as a Summer 2013 Okra Pick! “Great Southern Books, Fresh Off the Vine.” Thank you, SIBA! Wow, lots happening. First, check the Reviews page for new reviews on HEART OF PALM, including a shout-out from Oprah! Couldn’t be happier. Next, check out Free Book Friday. 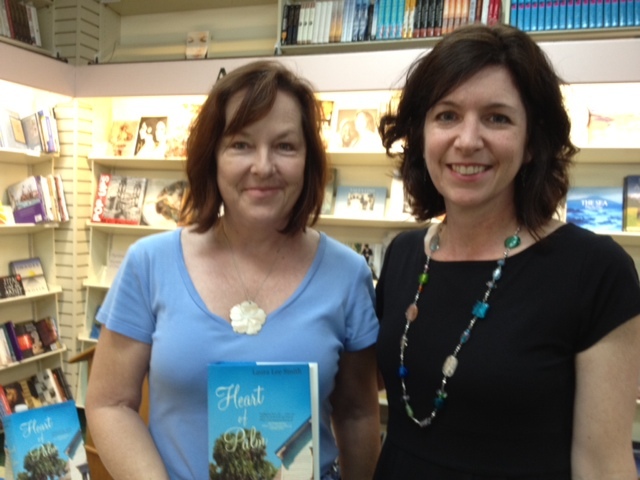 They’re giving away three free copies of HEART OF PALM, but you have to enter soon to win. They’ve also posted a new interview–thanks for the support. 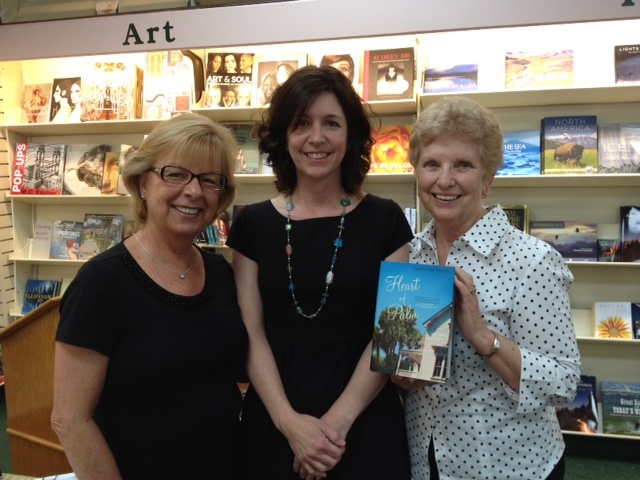 Just found out from the amazing Jon Mayes that HEART OF PALM made the bestseller list at the Vero Beach Book Center. Kapooya! 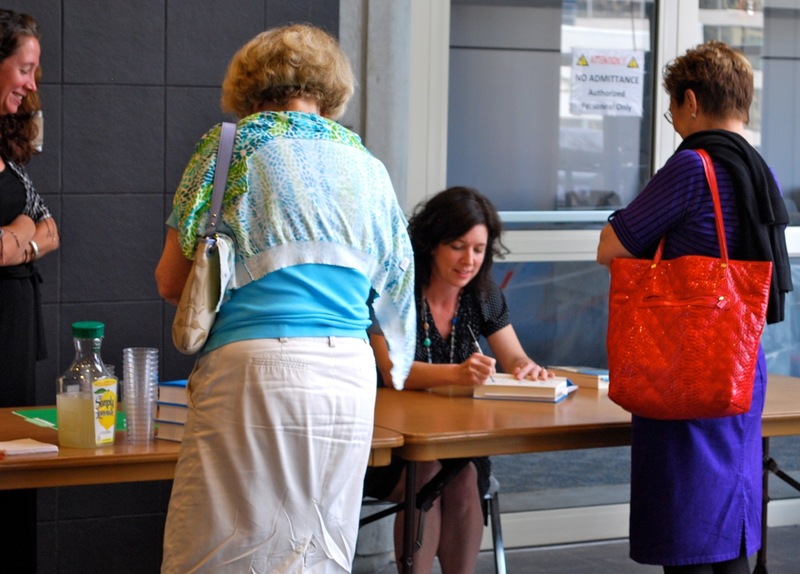 New readings, signings and appearances posted on the Schedule page. Hope to see you on the road. Ready to focus on your short story or novel writing? 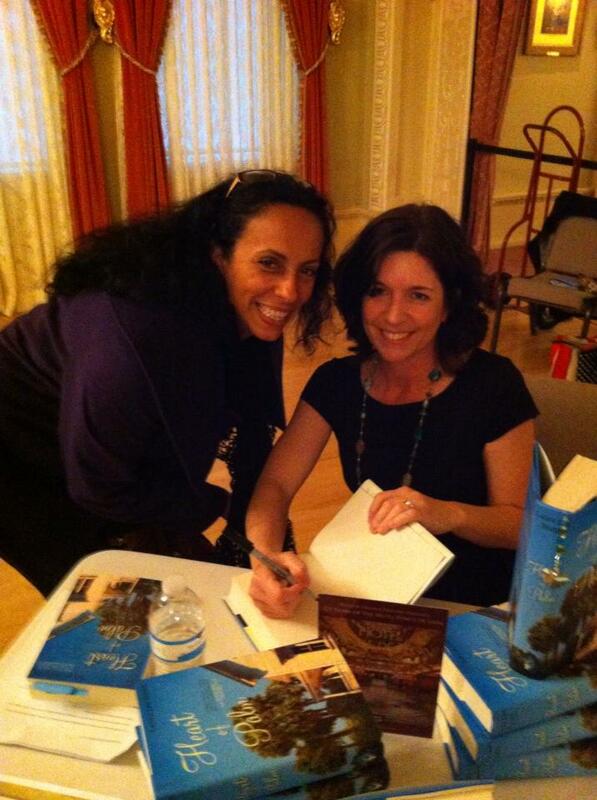 My pal Kim Bradley (who just had a new story accepted for Natural Bridge!) and I are holding a fiction workshop this fall. Finally, stay tuned for an announcement soon about a European edition of the book! Hint: PALMHERZEN. More news soon…thank you all for reading. 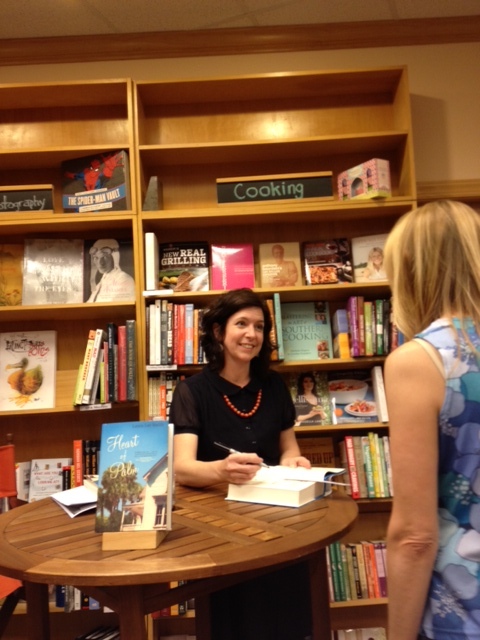 Just back from the first leg of an incredible Florida book tour. 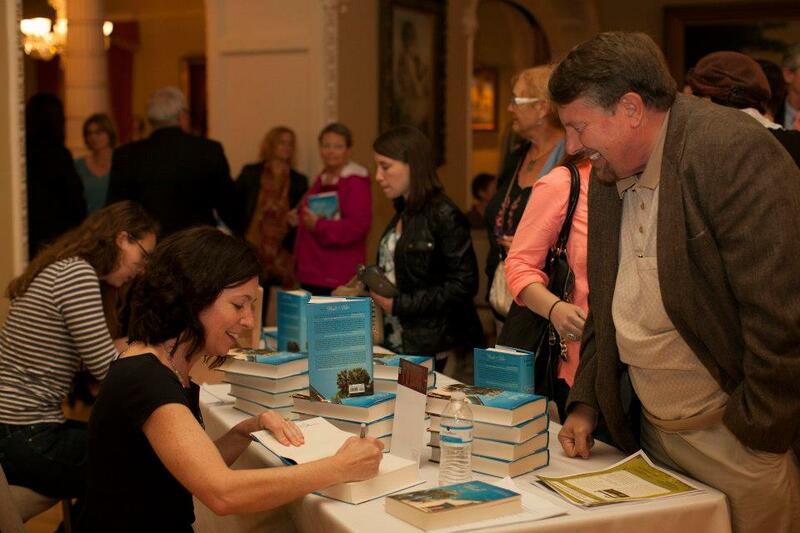 It was truly an honor to meet so many readers, booksellers, media folks, and new friends, and to see old friends and family to boot. Thanks to everyone who came out. 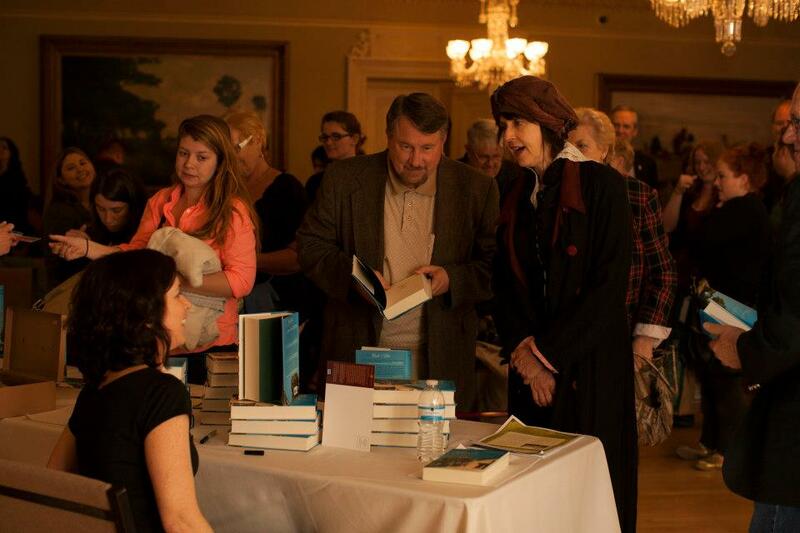 (And to Grove Press for the support!) Check the photos below, and please visit my schedule page to see what’s next. I’m making more stops through the year. 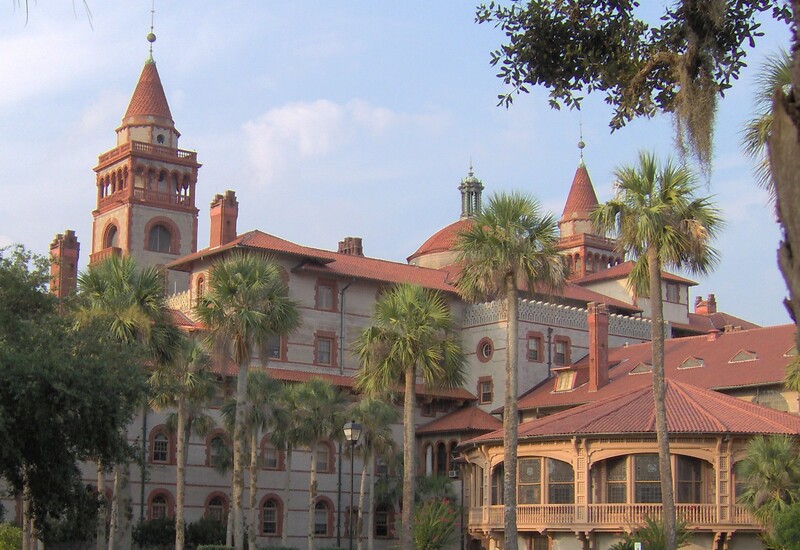 The first event was hosted at the inimitable Flagler College in my hometown, St. Augustine. Overwhelmed was hardly the word. I was stunned silly at the turnout, the good vibe, and the generosity of my neighbors. This is a special place. 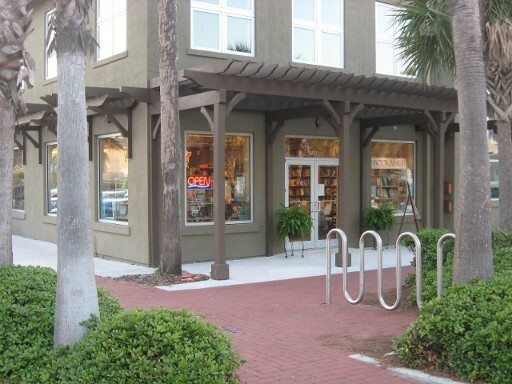 Next up, The BookMark in Neptune Beach. 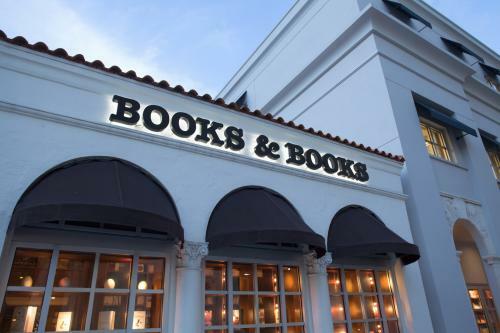 Years ago I lived just a few blocks from this bookstore, and I visited regularly to browse and attend readings. Hard to believe I gave a reading here last week. 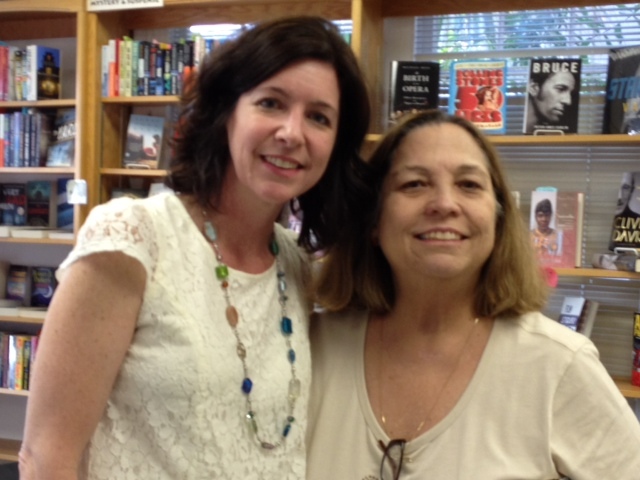 Thank you, Rona Brinlee–it was wonderful. And thanks to all my friends and family who turned out, especially Shawn, Lysne, and Monica (x2). Love you guys. If you’re in Tampa, I recommend The Collonade restaurant. 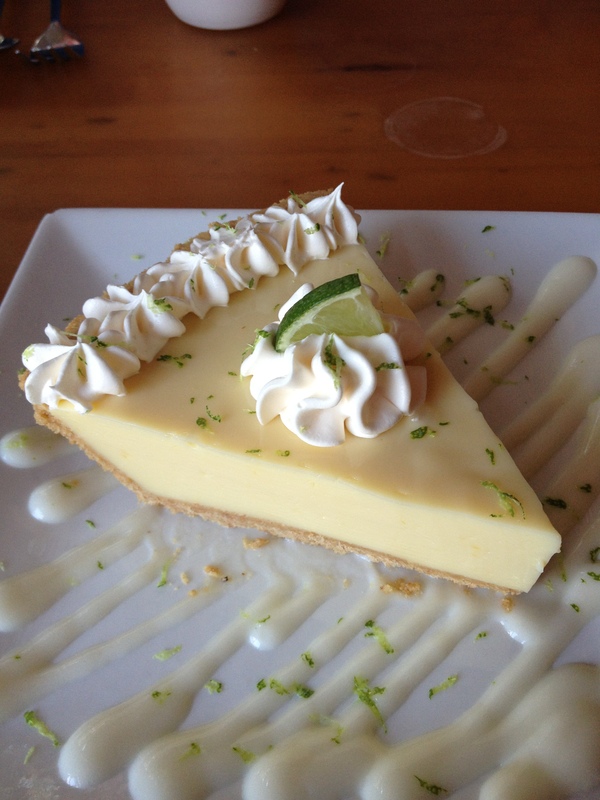 And the Key Lime pie. Yeah. From Gulf Coast to East Coast early the next morning. The famed South Florida crossing Alligator Alley is actually I-75, and it’s a straight shot across the bottom quadrant of the state. I had my mom with me for this leg of the tour, and we were lulled into a silent trance as we passed through the Everglades–truly a majestic river of grass, as Marjorie Stoneman Douglas called it–before we were literally gobsmacked with Ft. Lauderdale/Miami traffic as soon as we crossed the Broward County line. OK, I admit it. I’m not used to heavy traffic. In St. Augustine we get delayed by horse-drawn carriages and tourists on Segues. We rarely drive above 35 mph. Interstates in southeast Florida? ‘Nother story. 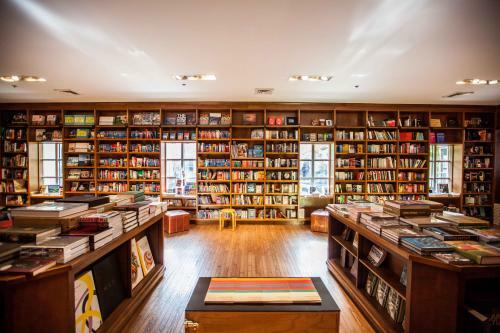 But traffic notwithstanding, we made it to the stunning Books & Books Coral Gables, one of the most beautiful book-lover’s desinations I’ve ever seen. I met a long-time hero, Mitch Kaplan, and reunited with several old friends: John Dufresne, Leonard Nash, David Beatty. 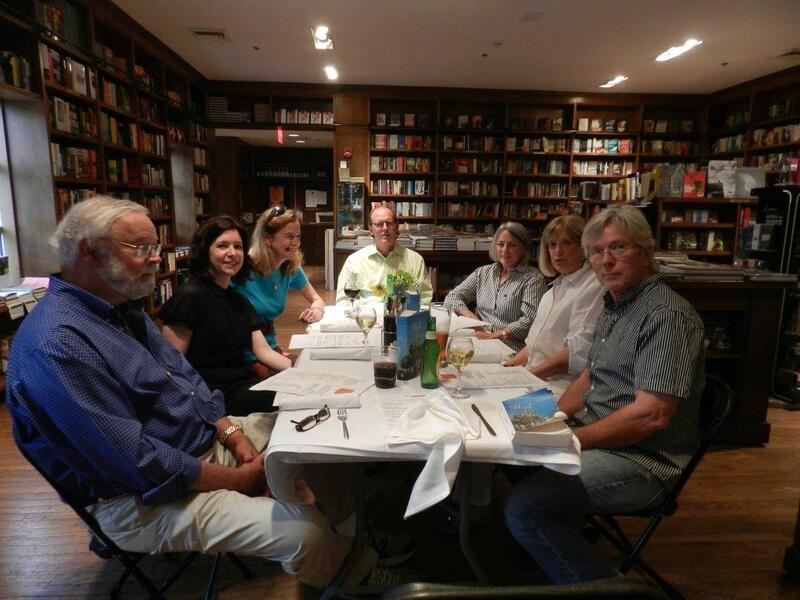 Special thanks to Darby Collins and friends who hosted Judy and I for a lovely welcome dinner right in the main gallery of the bookstore. I’ll never forget it. Special treat! 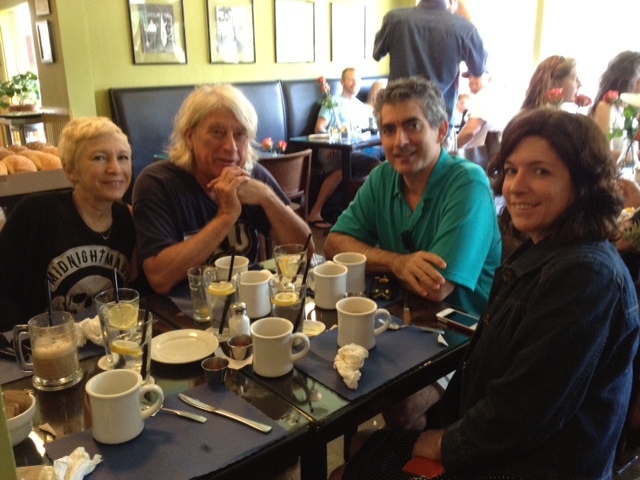 A next-morning breakfast with John Dufresne, Cindy Chinelly, Leonard Nash and Judy Cook. 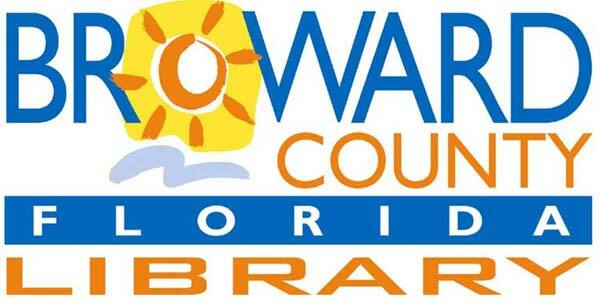 Back in the car, up the road a piece to the Florida Center for the Book at the Ft. Lauderdale branch of the Broward County Library. 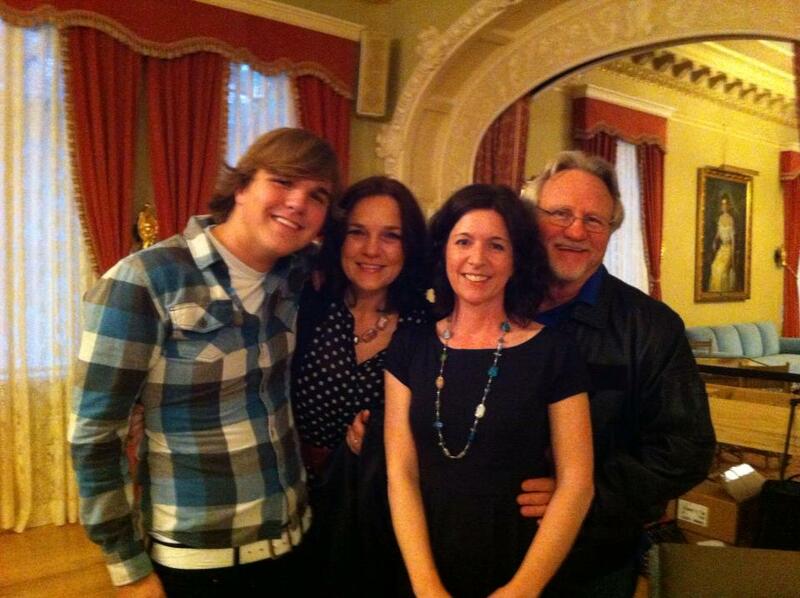 Lovely visit with Ken Cook, Margie Zupruk, Casey Cook, and the beautiful Kris Cook. Thank you, Tara Zimmerman! 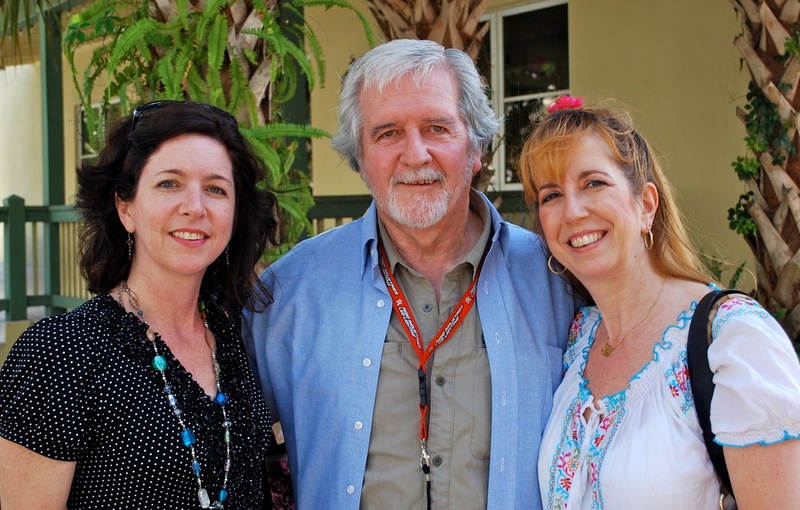 Have you been to the Vero Beach Book Center? Go. Go. Go. 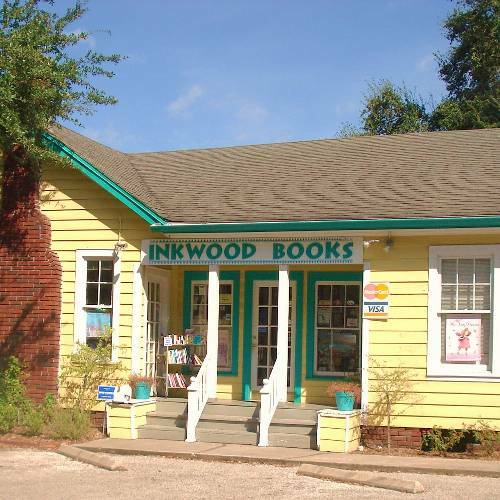 It’s a book-lover’s paradise–huge bookstore in the main building with a beautiful annex out back devoted to kids, teens and bargain books. I had a great time here. Thanks, Cynthia and staff for the hospitality, and thank you Pat for driving so far! I’m realizing just now that I’m wearing the same necklace in almost all of these photos. 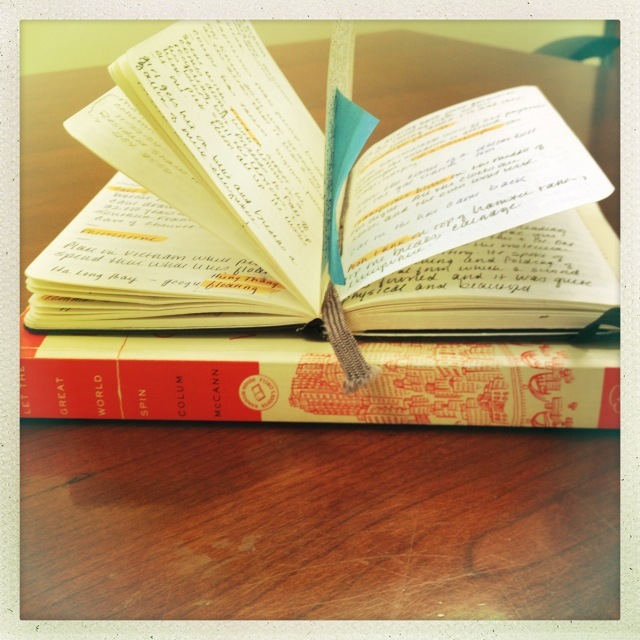 It’s a lucky charm, of sorts–has seen me through lots of early morning writing hours and countless draft revisions. I guess it’s a talisman. I’ll stick with it, see what happens next. It’s a good life. That’s it for now…more to come from down the road apiece. Thanks for reading the story.